Pakistani films are starting to gain recognition all around the world. From Kami Sid’s Rani being screened at international film festivals to Bollywood film-maker Mahesh Bhatt lauding Punjab Nahi Jaungi, it’s safe to say that our films are getting up there, slowly but surely. 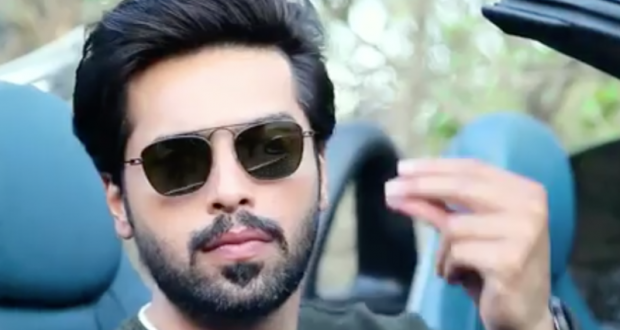 After all this, three of Fahad Mustafa’s films have been shortlisted to be screened at the Festival South Asia Forum for Art & Creative Heritage (SAFACH) in India. Afraad 2, all of which feature Mustafa and have been directed by Nabeel Qureshi. Actor in Law was previously screened in Mumbai in honour of late Indian actor Om Puri as well. It was one of Puri’s last films and was showcased at a private screening by the Harkisan Mehta Institute for its students. Produced by Fizza Ali Meerza, the film also starred Mehwish Hayat alongside Mustafa. Actor in Law was also premiered at a film festival in Rajasthan. SAFACH will run from December 10 to December 16, 2018 in New Delhi, featuring the best of Asian cinema.